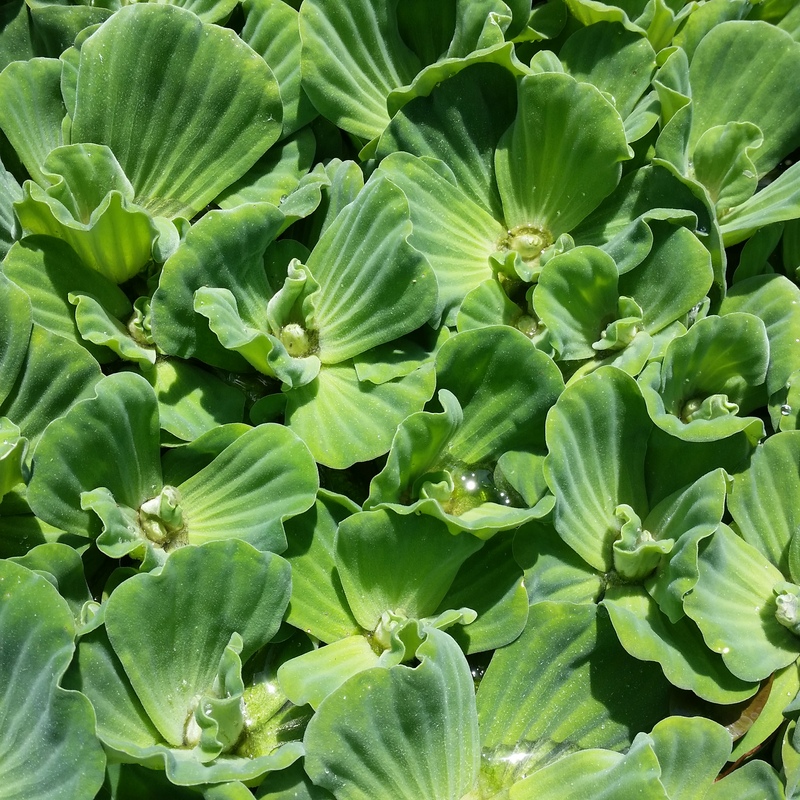 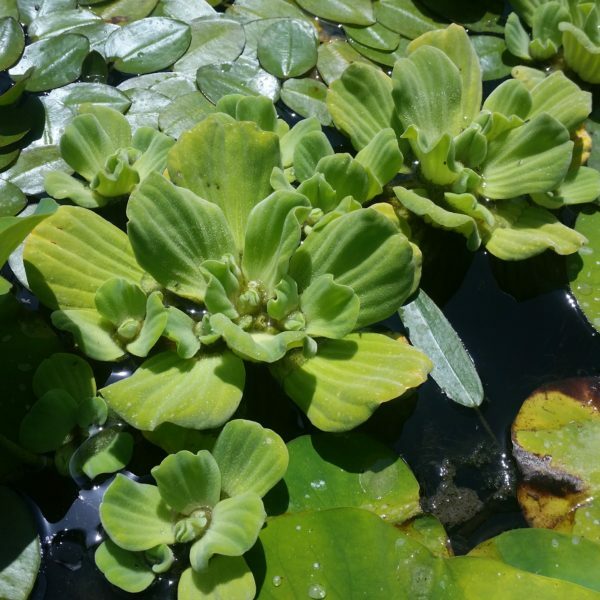 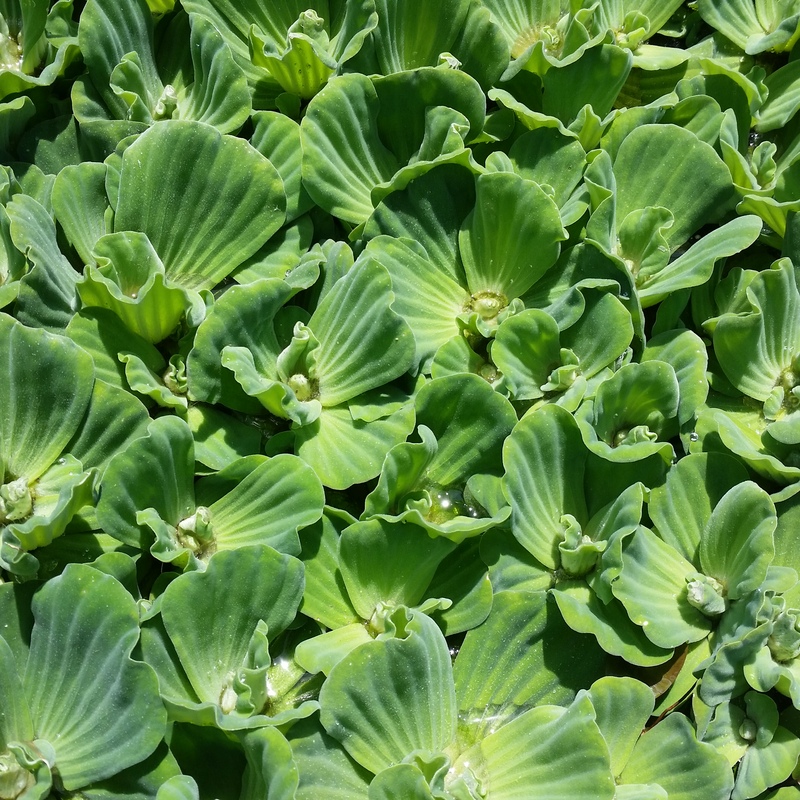 Water Lettuce is attractive and easy to grow, forming floating rosettes of pleated green leaves. 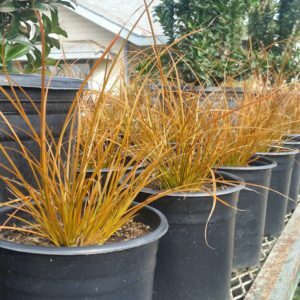 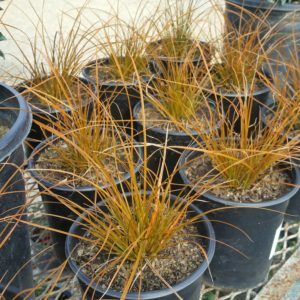 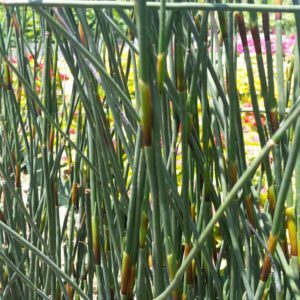 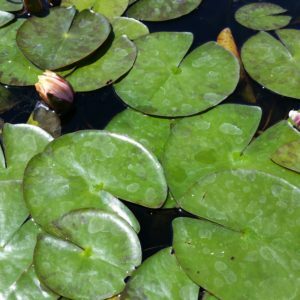 Fast growing in warm weather, it multiplies quickly providing cover for fish and shade that prevents algae growth in small ponds. 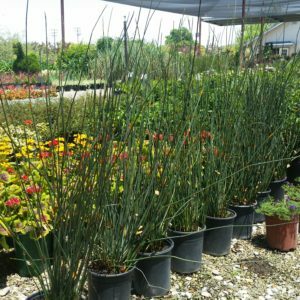 Like all non-native plant species, it should not be introduced to the wild. 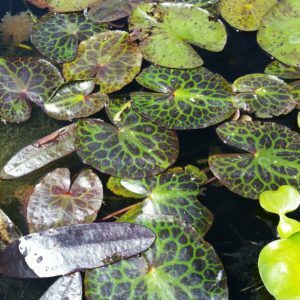 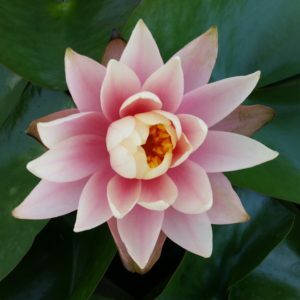 Category: Water Plants. Tags: Fountain, Pistia stratiotes, Pond, Tropical Waterlilies, Water Garden, Water Lettuce, Water Lilies, Water Plants.